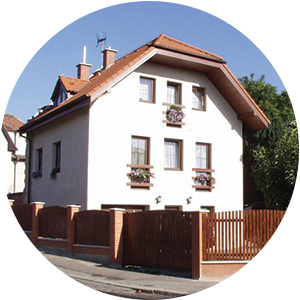 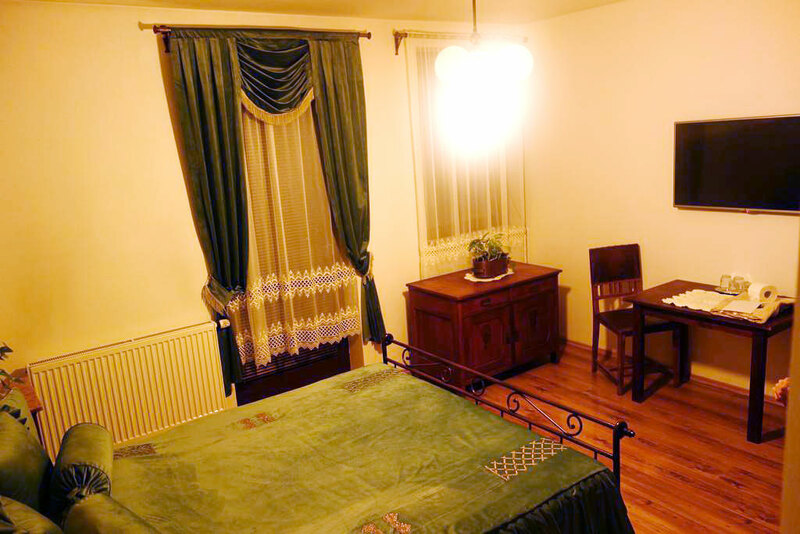 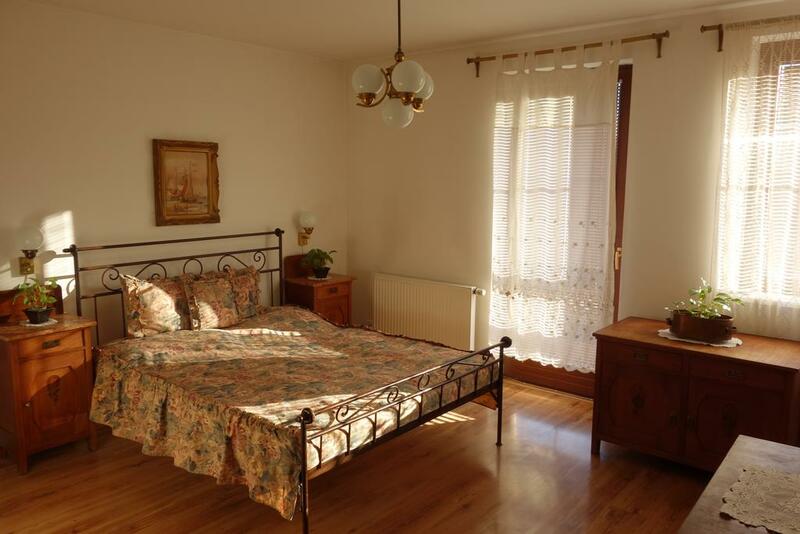 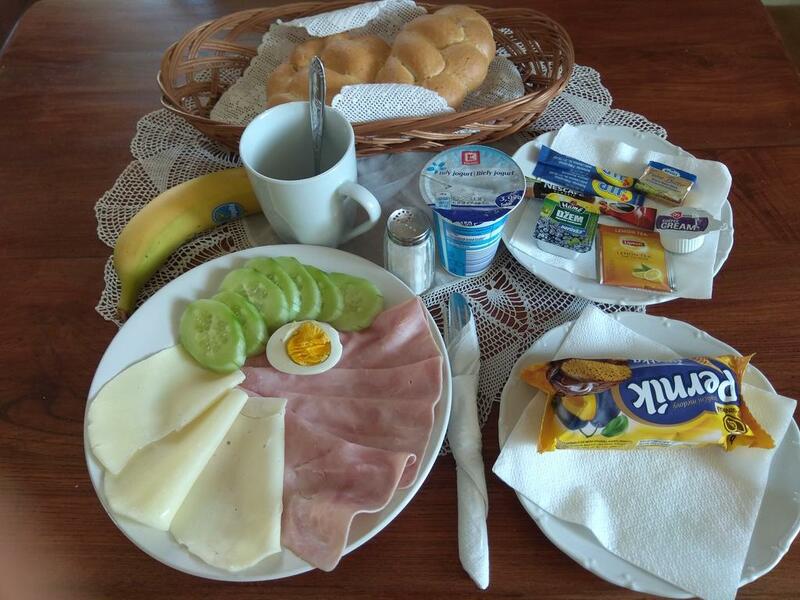 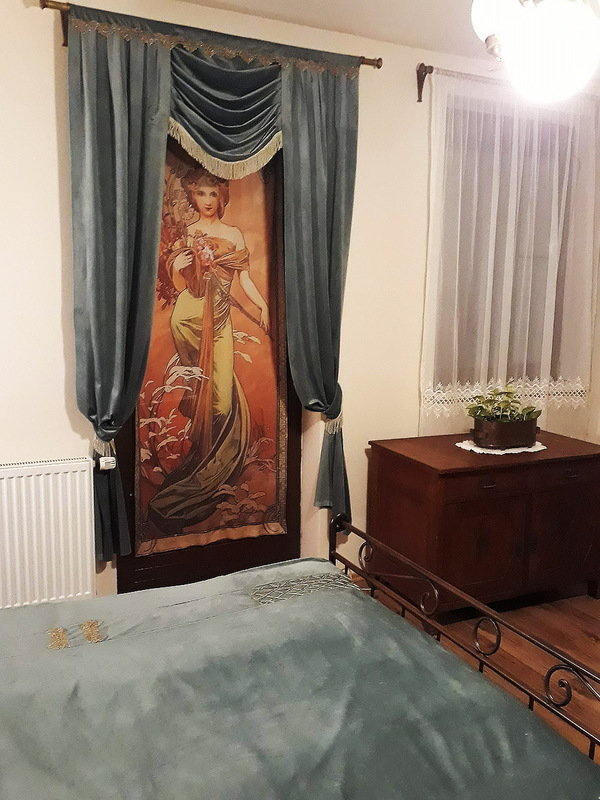 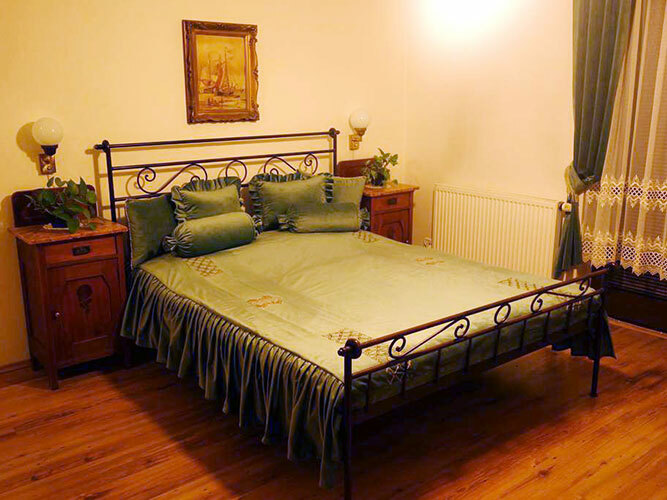 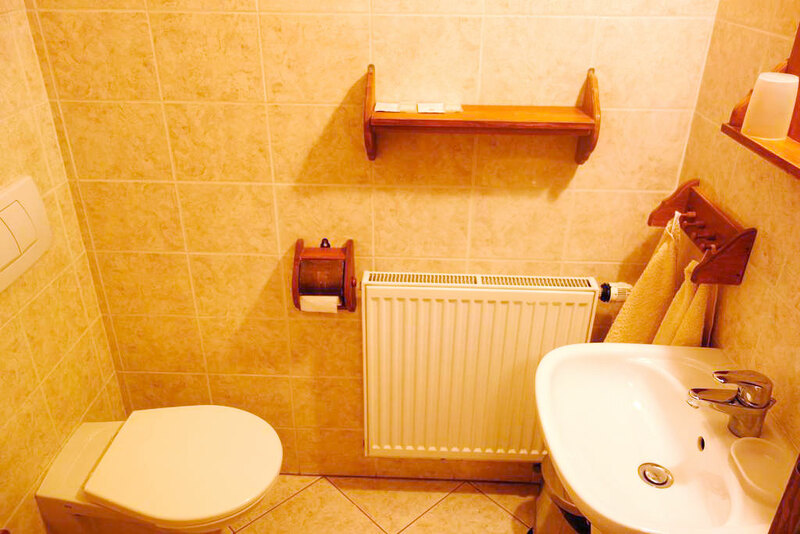 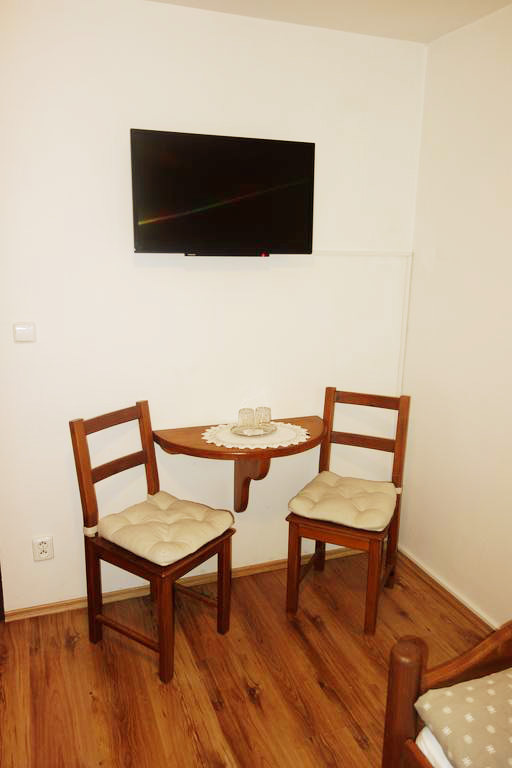 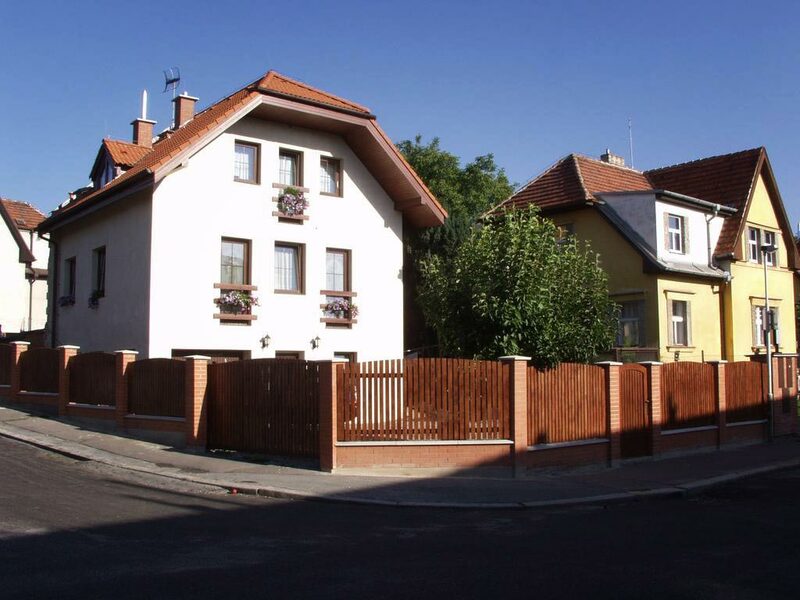 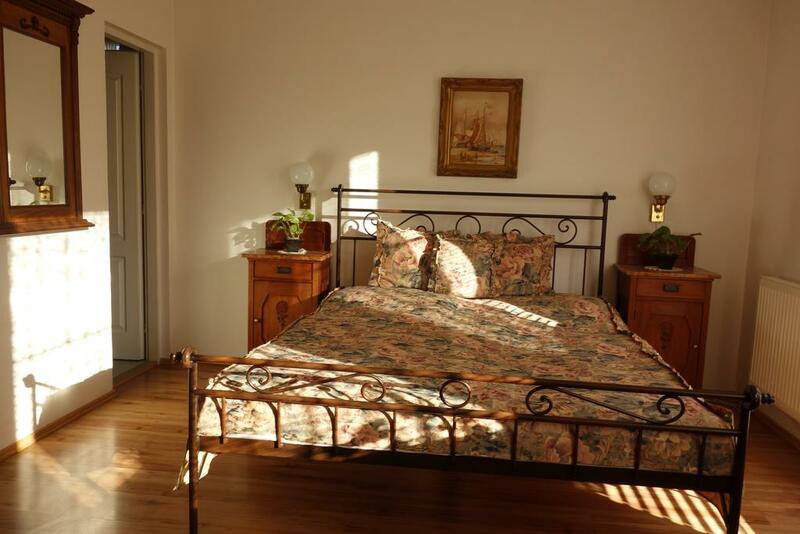 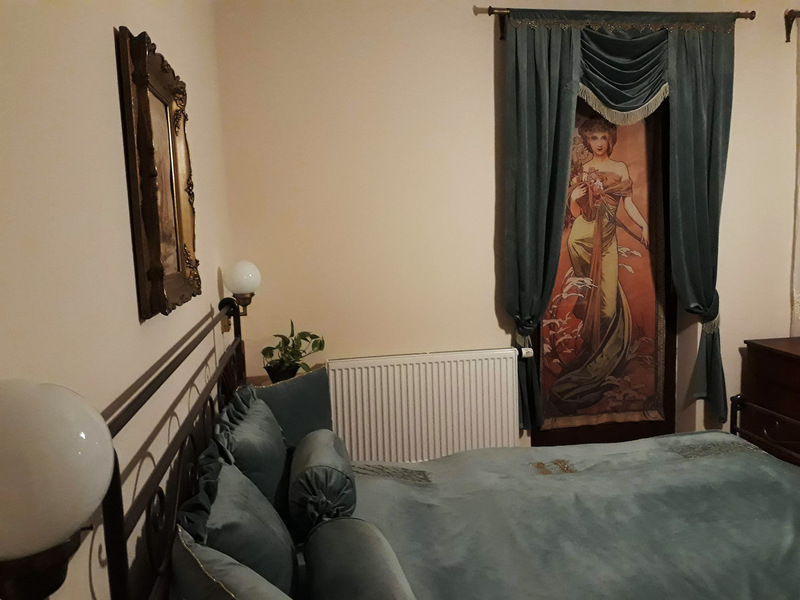 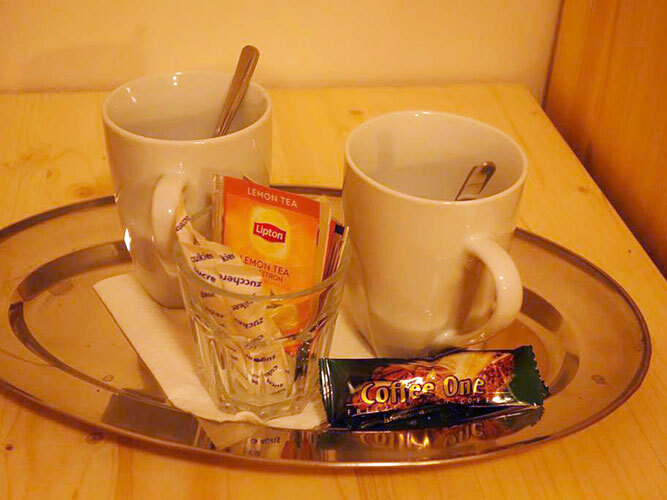 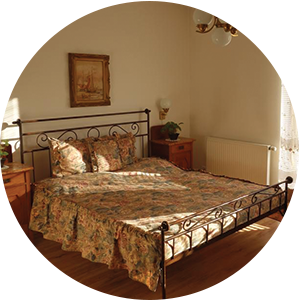 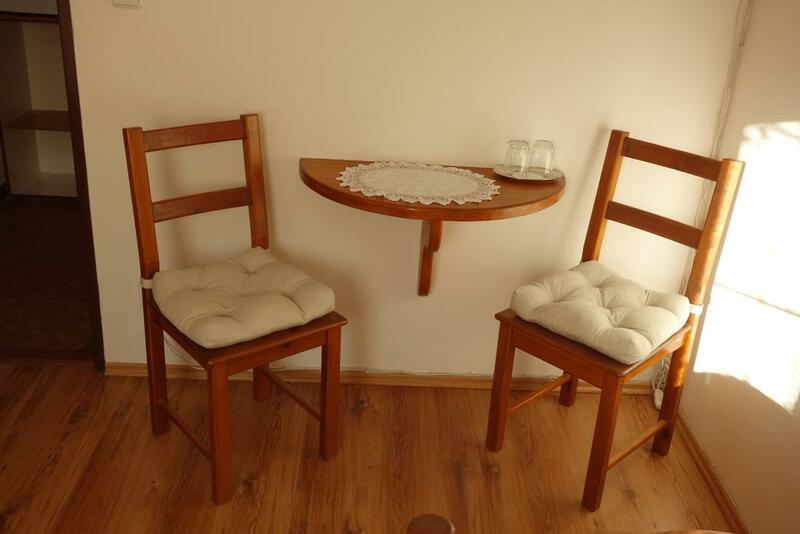 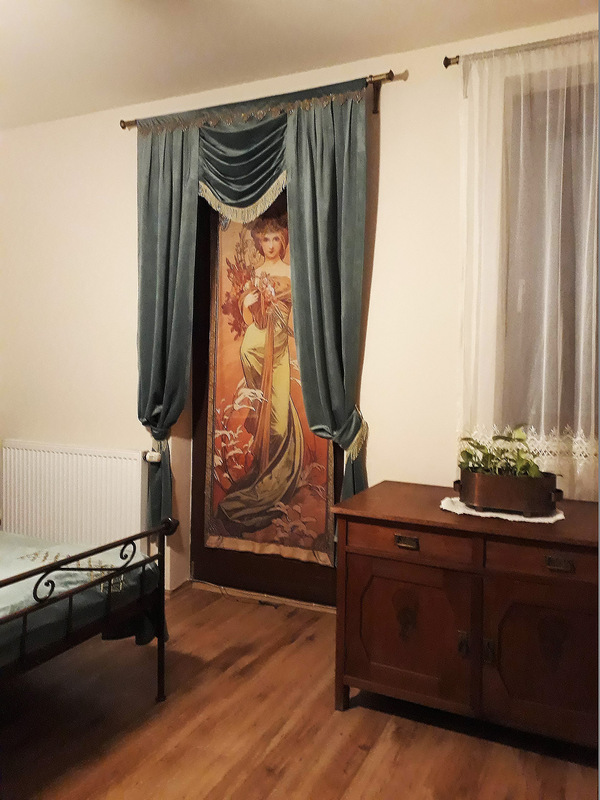 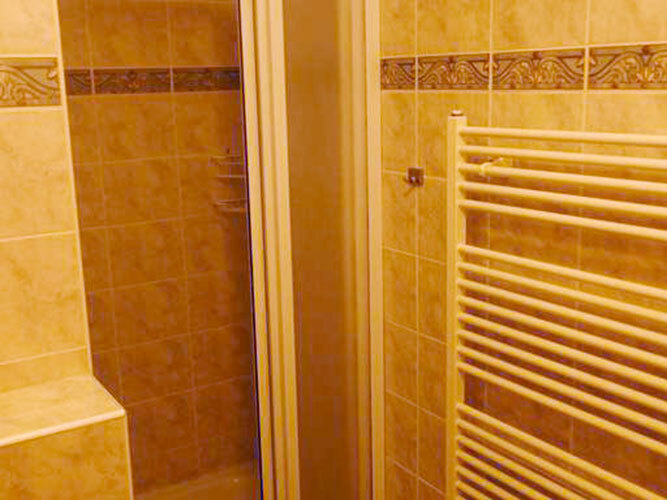 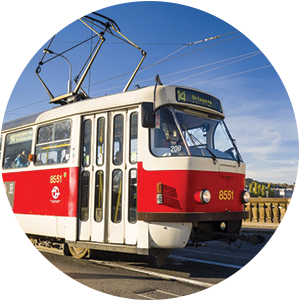 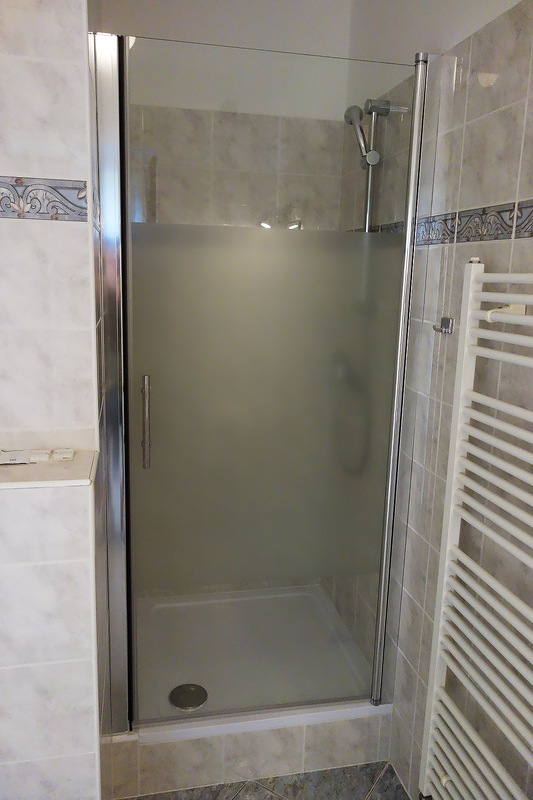 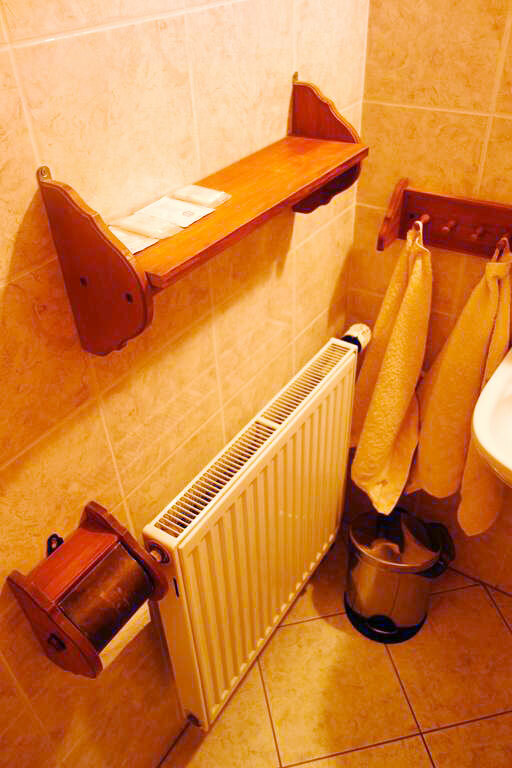 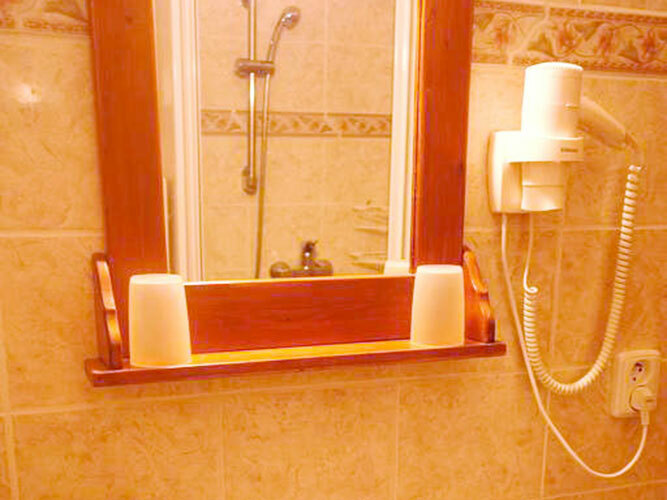 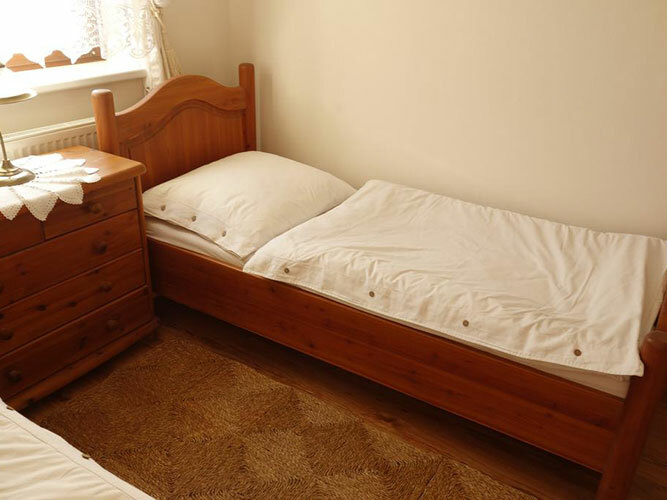 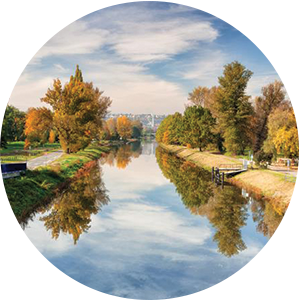 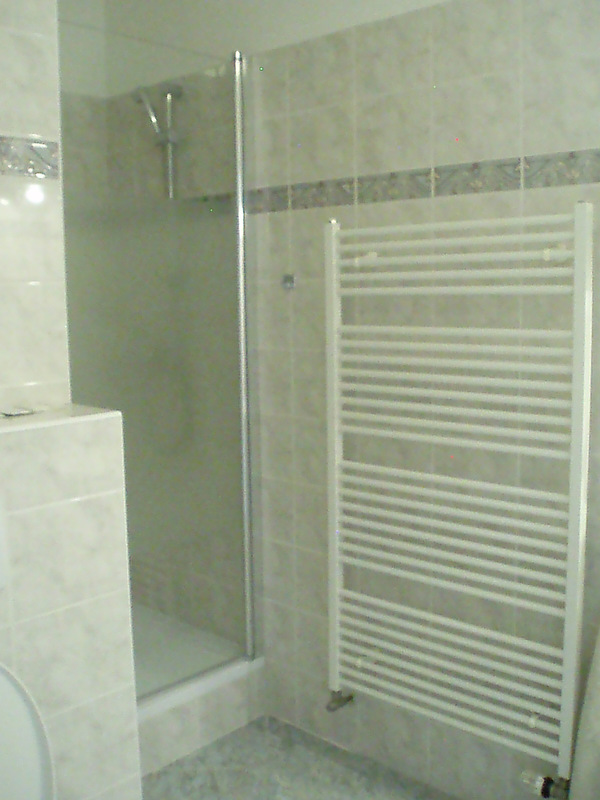 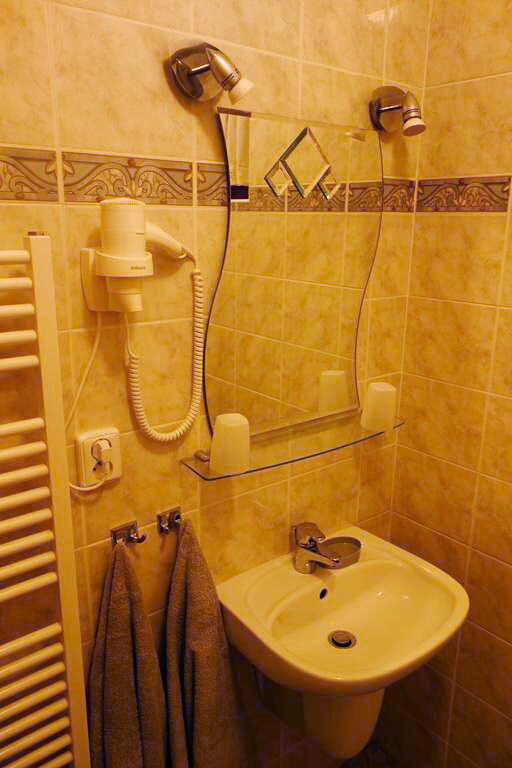 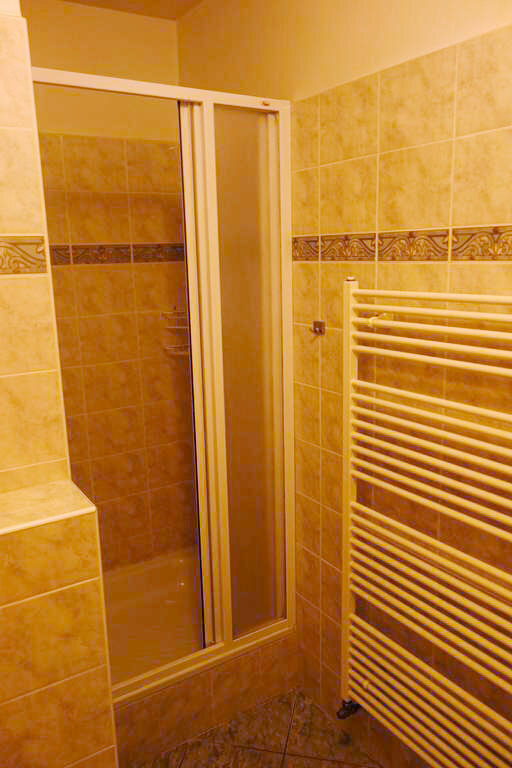 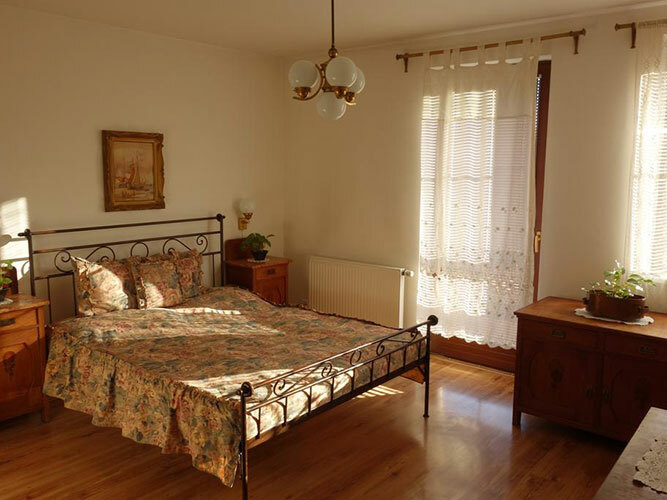 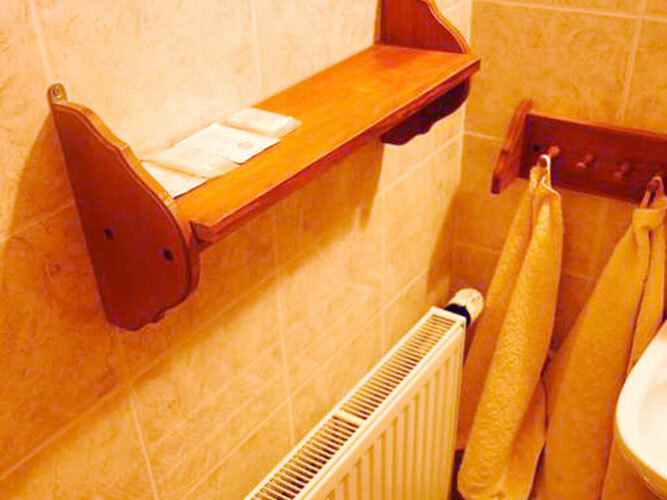 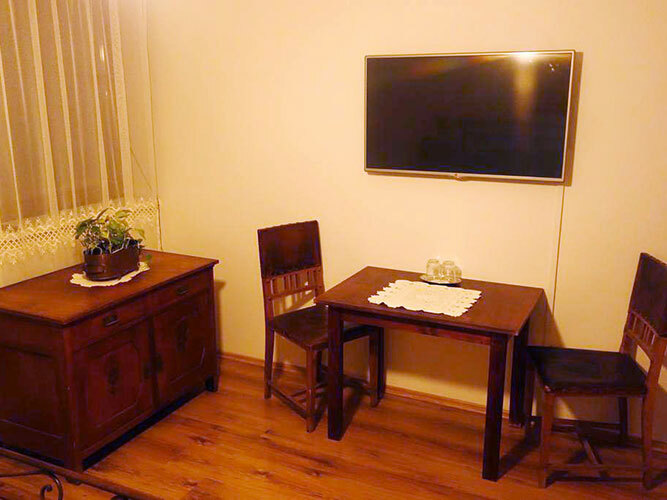 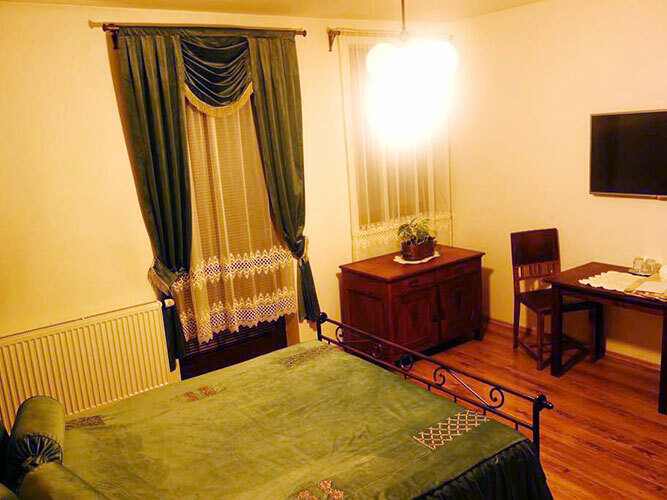 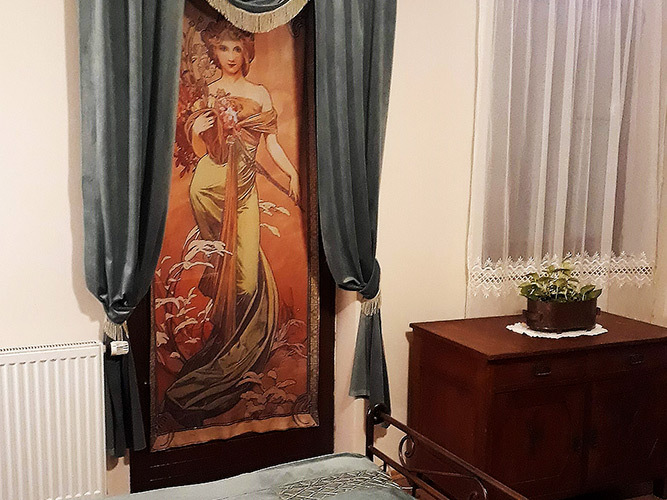 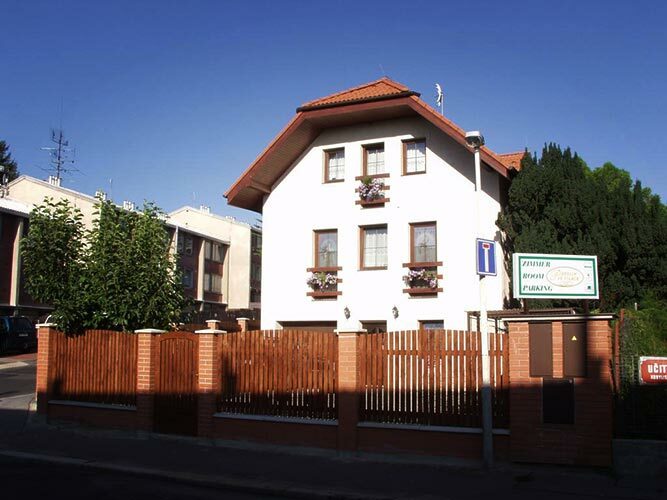 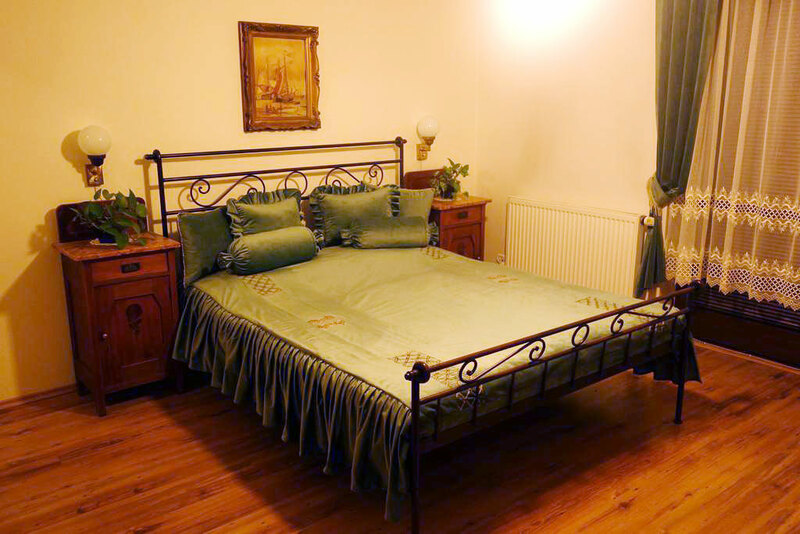 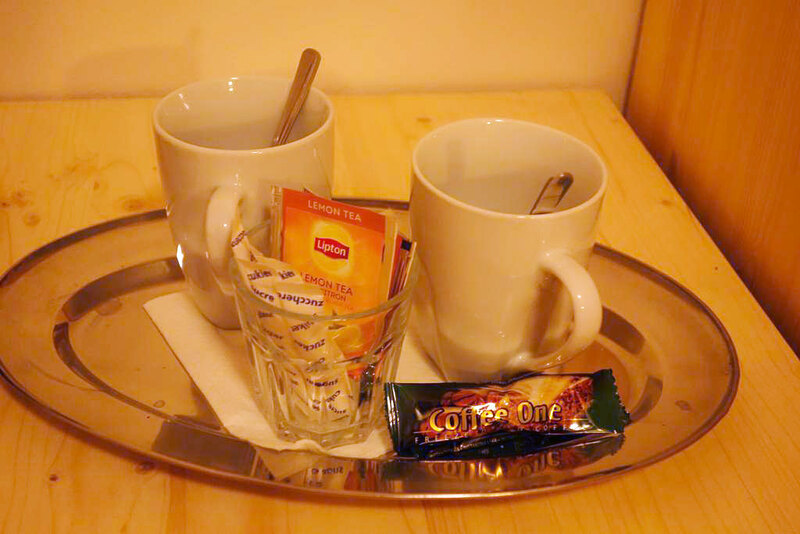 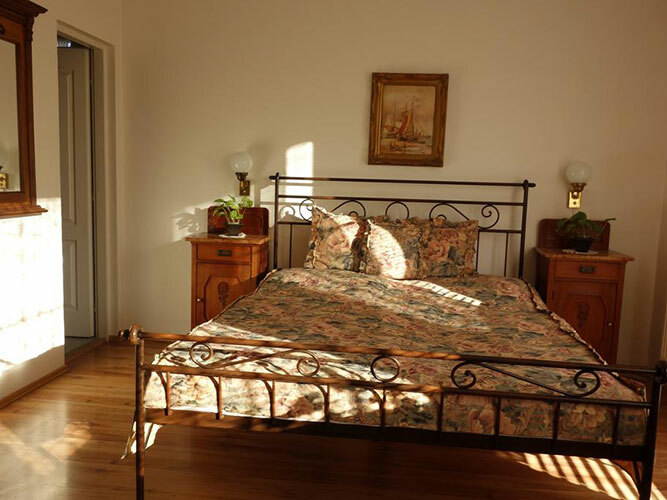 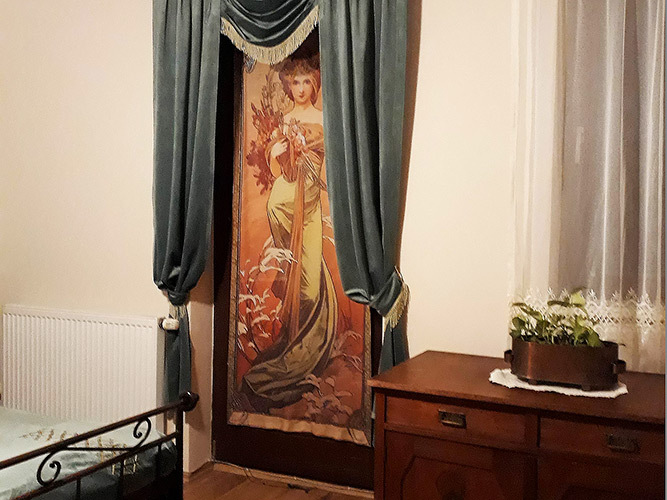 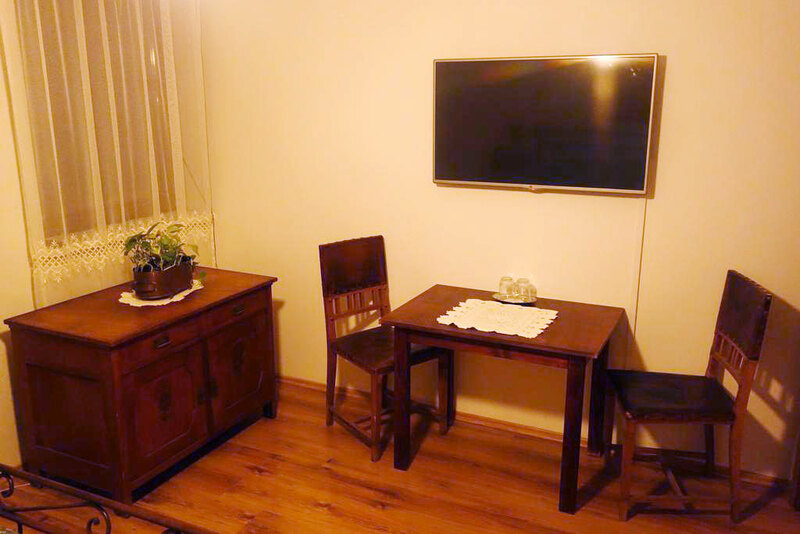 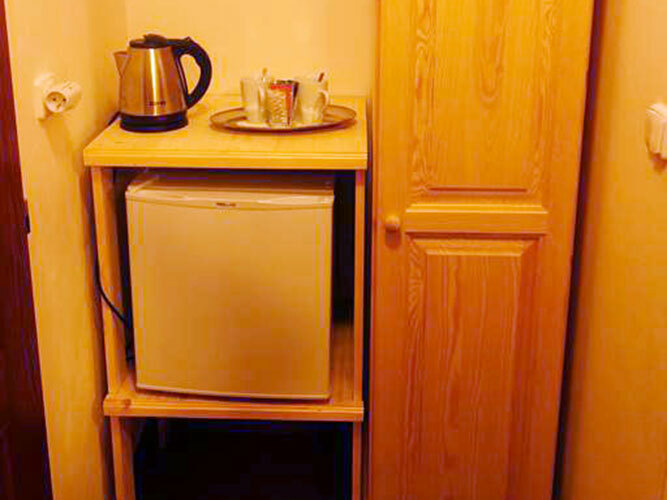 Guest House ve Vilach offers you friendly accommodation in a quiet residential area in Prague 8. 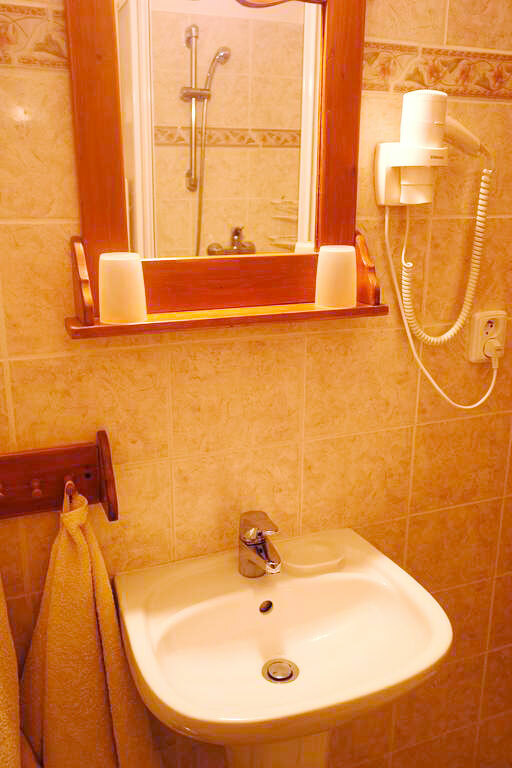 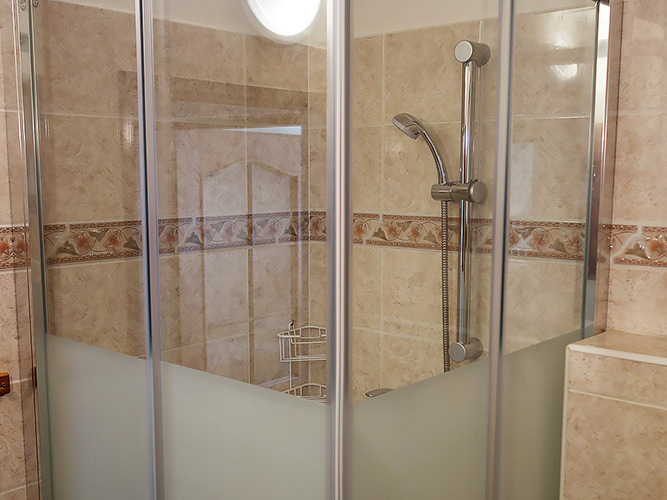 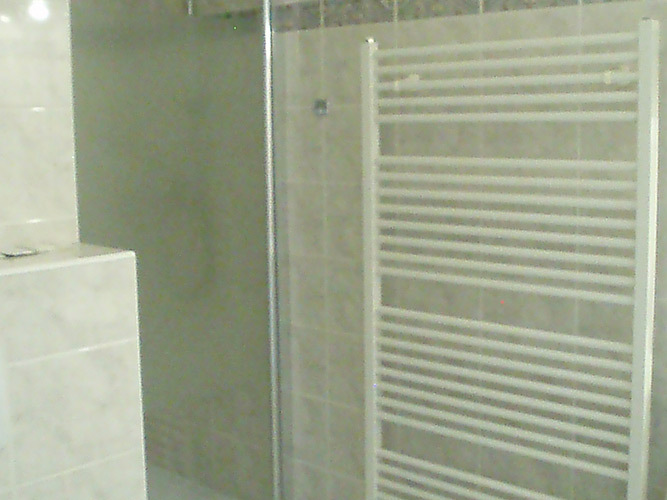 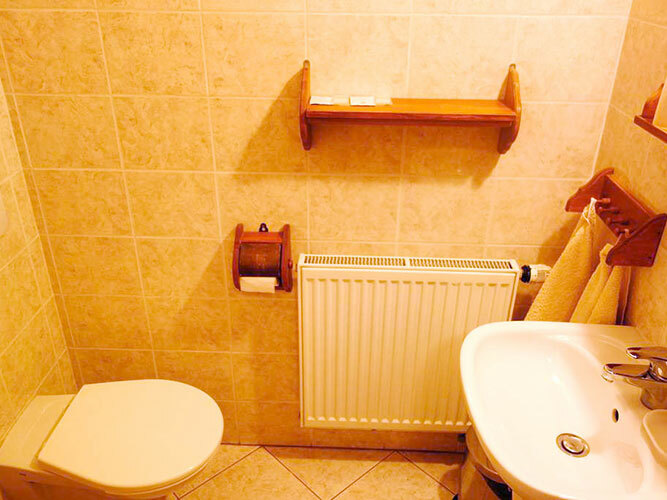 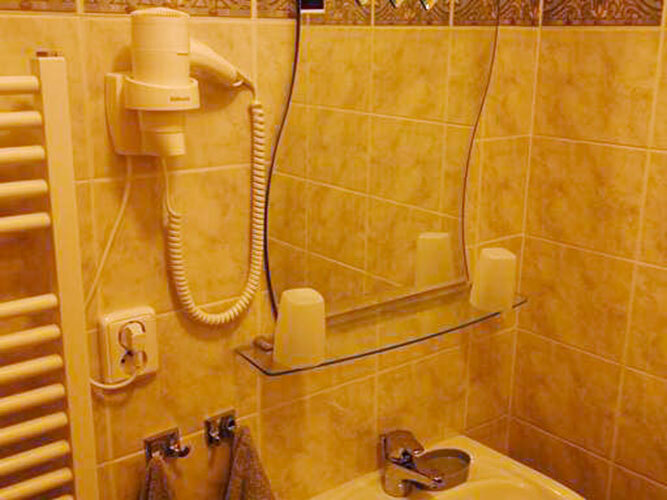 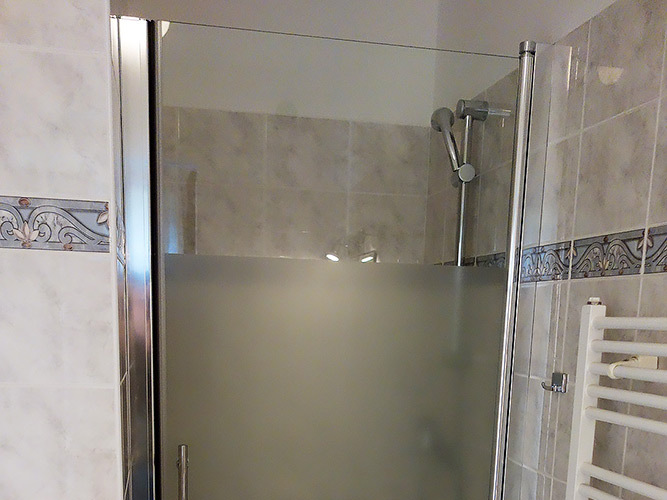 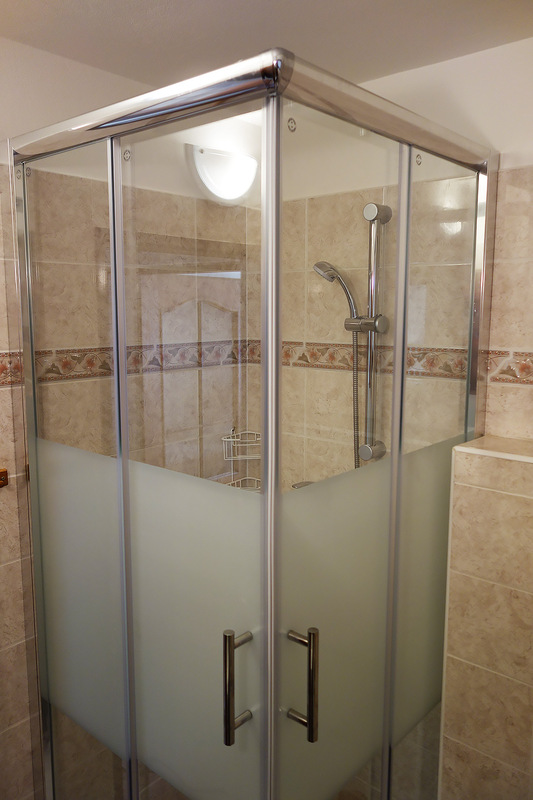 All rooms are equipped with a bathroom/restroom. 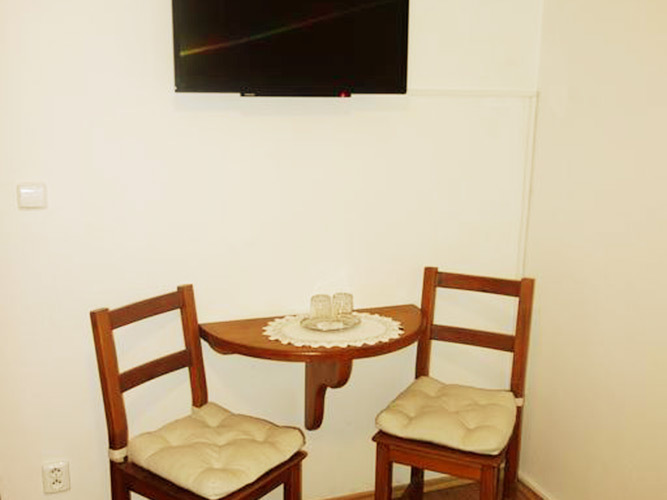 Meals are available in a within walking distance restaurant (approx. 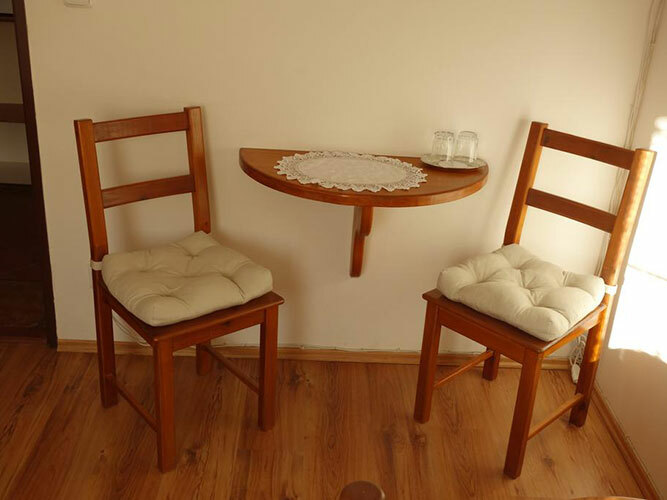 5 min.). 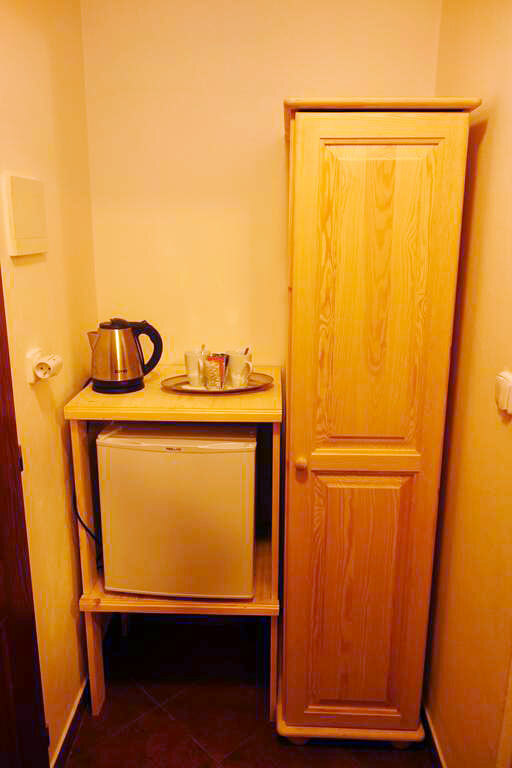 If you travel by car, there are parking places available at a safe locked area by the pension.